True beauty radiates from your skin. 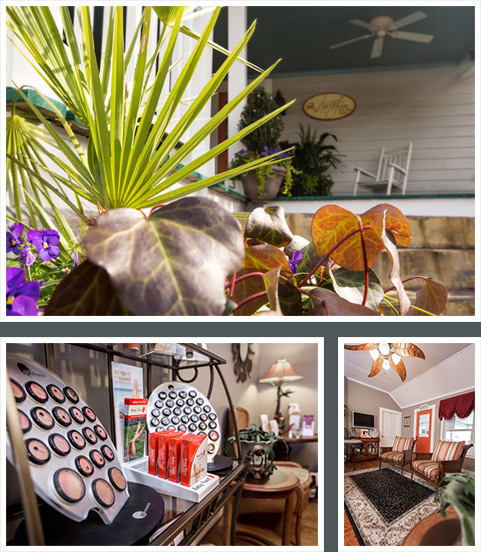 Visit New Visage, Eastern NC’s premiere medspa, for the latest in medical-quality skin care options and technology. New Visage is committed to providing the best and most comprehensive non-invasive esthetic services. We utilize state-of-the-art lasers and techniques to help you achieve the results you desire. Join hundreds of satisfied clients from New Bern, Greenville, Morehead City, Beaufort and beyond who have already discovered how New Visage can help you grow young gracefully and discover your skin’s natural radiance. New Visage is now a CoolSculpting Complete Practice and offers the most updated equipment and hand pieces available on the market! Lose unwanted fat with this non-surgical replacement for liposuction that targets stubborn areas that diet and exercise cannot reach and reduces fat cells, leaving you looking your best – without any scars! New Visage is trained in the most advanced techniques, including using CoolSculpting’s five unique hand pieces that target all areas of the body, including outer thighs, upper arms and even the abdomen.